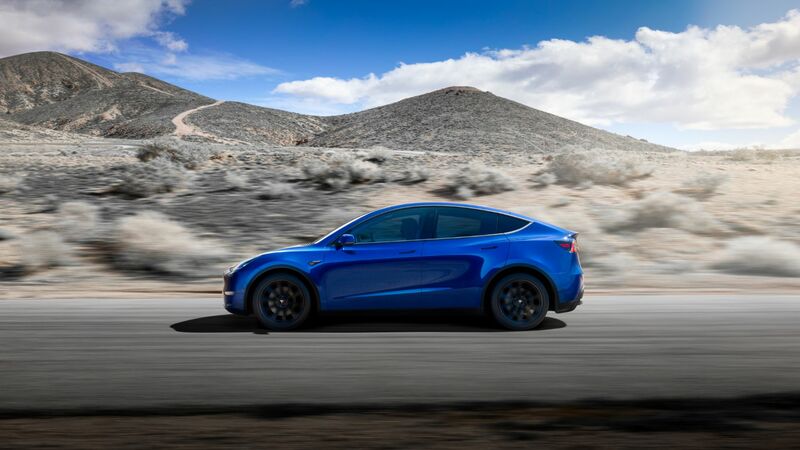 The Model Y, Tesla’s fourth model and the car that completes its ‘S3XY’ range, has finally been revealed. Here’s all the info you need. Firstly, yes, this is an all-new car. 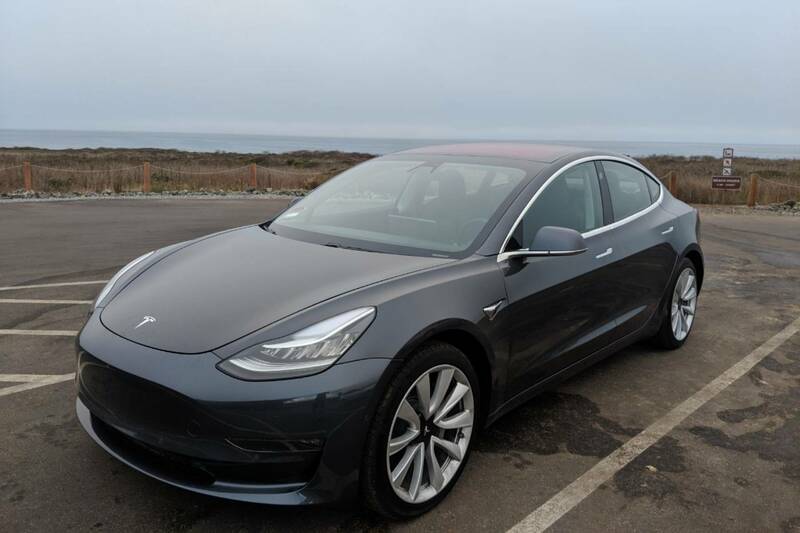 Despite very much resembling the Model 3, the Y is a crossover model that seems to combine a jacked-up Model X crossover shape with the smaller dimensions and styling tropes of the Model 3 saloon. It’s around 15 percent bigger than the Model 3, but shares as many as 75 percent of its components. The Y makes clear Tesla’s twinning of saloons and crossovers. The Y is to the 3 what the X is to the S.
It’s more of the same on the inside, too. 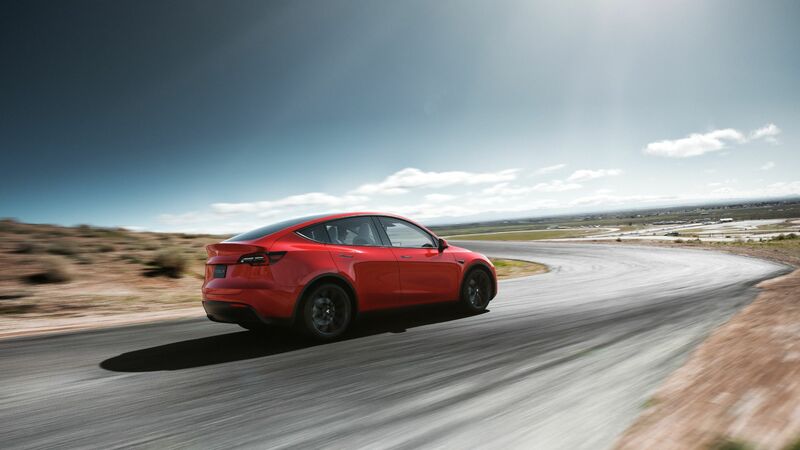 Save for the slightly more commanding driving position, you’d be hard pressed to get in a Model Y and tell it apart from a Model 3. The big 15-inch display is a direct lift from the small saloon, and the rest of the cabin looks equally minimalist. 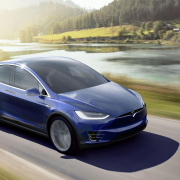 The well-known Autopilot system carries over, along with a host of new Tesla features. An expansive all-glass roof should give the Model Y an airy feeling inside. And what it also has over the Model 3 is seating for seven. Powertrains carry over from the Model 3, too. There will be a ‘cheap’ lower-range version that’s capable of 230 miles and will cost around £30,000, but that won’t arrive for another two years. The dual-motor and Performance models are capable of 280 miles, while the rear-wheel-drive long-range model will manage 300 miles. These cars will do 135mph and 130mph, and hit 60mph in 4.8 seconds and 5.5 seconds respectively. The Performance version is just that: a top speed of 150mph, with 60mph arriving in an impressive 3.5 seconds along the way. While the middling models will cost around £40,000 by our estimation, the Performance will likely be £50,000 or more. This is always the big ‘but’ with Tesla. 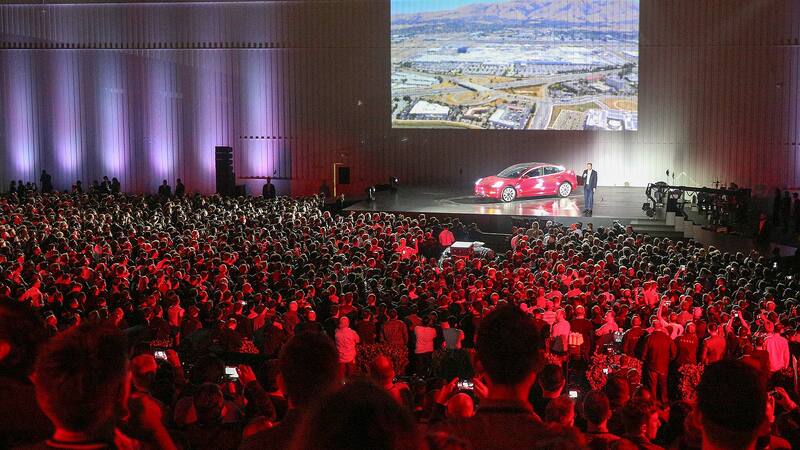 We see a car, then hear all these figures and promises from Elon Musk. Then we find out just how long it’s going to take. 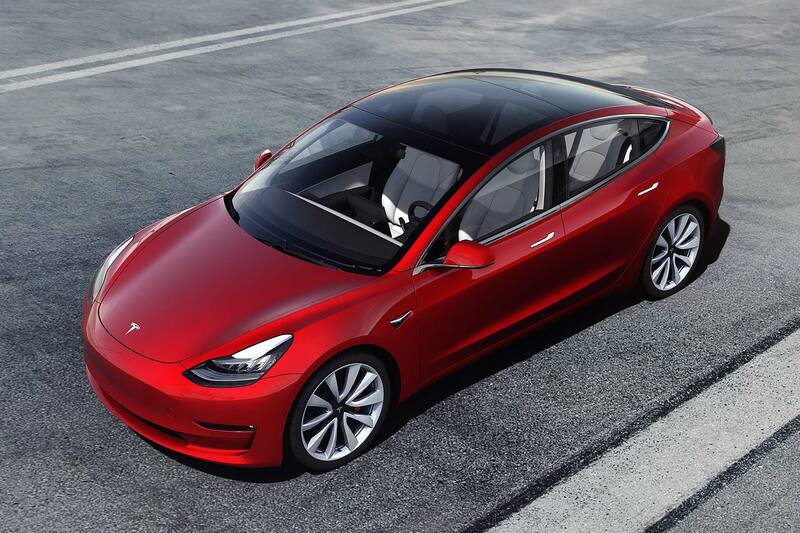 We still don’t have the Model 3 in the UK, more than two years after it was revealed. 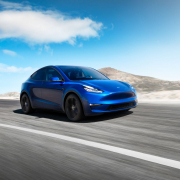 What about the Model Y? In theory, it shouldn’t take as long. Given that it shares up to three-quarters of its constitution with the Model 3, the Y should come easier. The cars arriving the soonest are the 280-mile Performance and dual-motor models, as well as the 300-mile long-range version. They’re due in the autumn of next year for Americans. The short range model will follow in the spring of 2021. For the UK? We’ll have to wait until 2022 before we can buy a right-hand-drive Model Y. 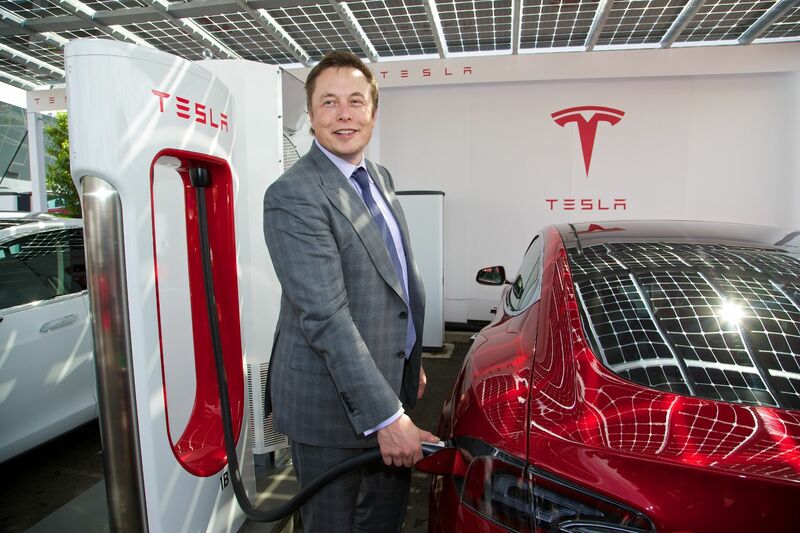 Do Teslas take too long to reach the UK? That we have to wait so long for Teslas is a bit of a shame. The Model Y, with its seven seats, more affordable price and (at the moment) impressive range figures could do well here in the UK. It’s the Tesla that perhaps best appeals to us at the moment. By the time it arrives in 2022, the likes of the all-electric Porsche Macan will already be here, potentially with much better range – if not an affordable price. 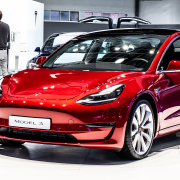 Respected American watchdog Consumer Reports has revoked its recommendation of the Tesla Model 3, following numerous complaints of sub-par build quality. Viral social media threads and online ranting are one thing, criticism from an organisation like Consumer Reports is quite another. And Tesla’s Model 3 troubles have come to a head with this critical blow. The company faced issues getting its entry-level electric car to market, both in terms of quality and speed of delivery. 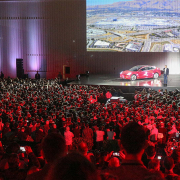 Although it was thought that such kinks had been ironed-out, Tesla’s troubles clearly aren’t over yet. As a result of the CR decision, its stock dropped 2.2 percent last Thursday. Owners had reported everything from paint defects and poor quality trim, to windows cracking out of the blue in cold conditions and electronic glitches. Even the Consumer Reports test car got a crack in its rear glass during a cold snap. Suspension issues have also been reported, although these are largely exclusive to earlier 2017-build cars. On the plus side, the actual driving systems have largely been reliable. Consumer Reports puts that down to the simplicity of electric powertrains versus conventional internal combustion engines. 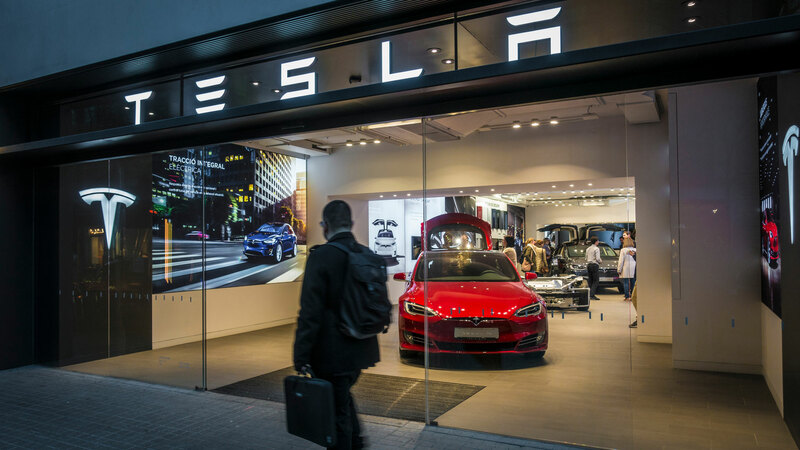 Tesla was swift to respond to the Consumer Reports decision, saying that “significant improvements” had already been made to address the issues owners raised with the organisation. 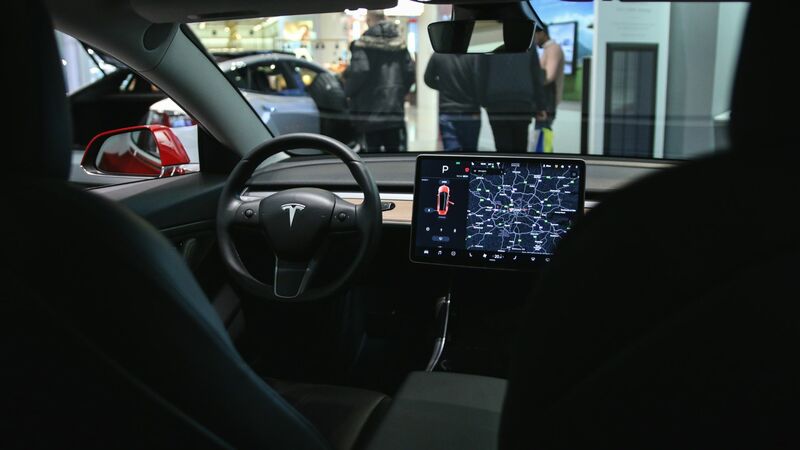 “The vast majority of these issues have already been corrected through design and manufacturing improvements, and we are already seeing a significant improvement in our field data,” said a Tesla spokesperson. 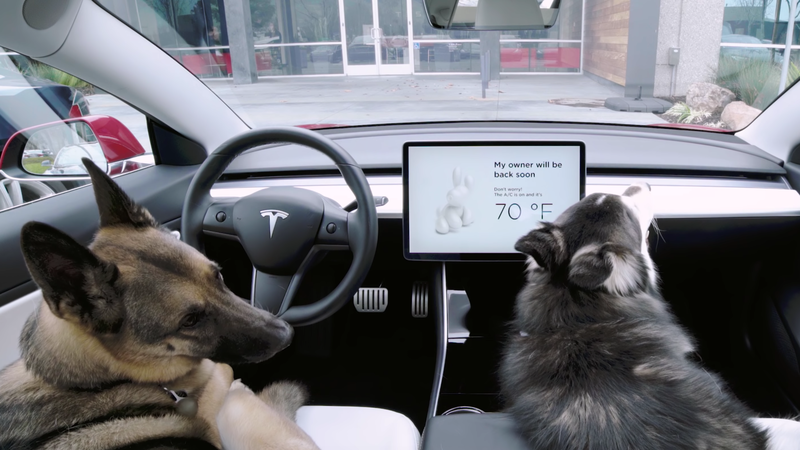 Tesla’s latest over-the-air update gives you a dog-friendly mode and an opportunity to turn your car into a giant four-wheeled surveillance system. 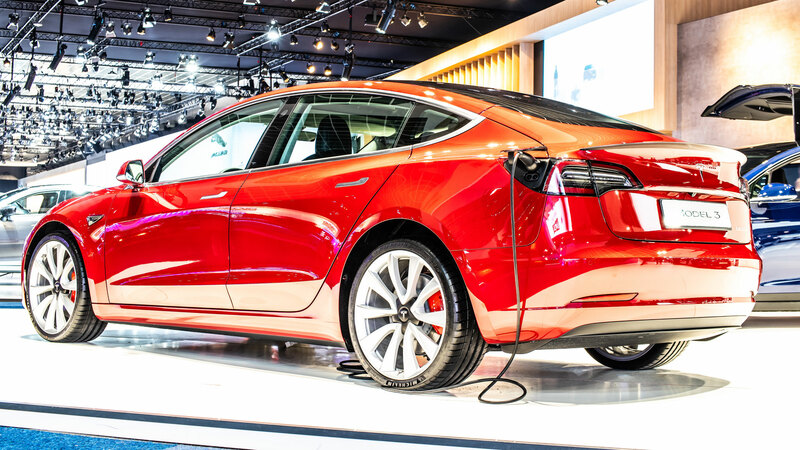 Say what you want about Tesla, but one quantum-leap advancement that it has pioneered in the automotive industry that you simply cannot argue with is over-the-air updates. In the past, upgrading your car was a matter of buying parts and taking it into the shop or spannering it yourself. 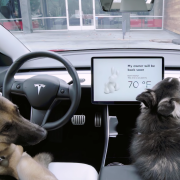 What is Tesla ‘Dog mode’? Dog mode allows the driver to set a comfortable temperature for your four-legged companions for when he or she is out on an errand. That’s the bit that’s crucial to your pups. What’s crucial for concerned dog-loving passers-by is the enormous message displayed on the screen; “My owner will be back soon. Don’t worry!”, with the temperature displayed even larger. Such a good idea that addresses something that bothers a great many people. What is Tesla’s ‘Sentry mode’? On the company’s Twitter page, news of the Sentry mode is accompanied by the caption ‘Sentry Mode: Guarding Your Tesla’. That pretty well sums it up, and we’ve addressed it before when Elon Musk tweeted about the feature allowing the car to become its own dash cam. Nevertheless, here are a few more details that focus more on the anti-theft side of things. Sentry mode uses the car’s various monitoring systems, including the cameras, to continuously examine the surrounding area when it’s left unattended. If a ‘minimal threat’ – such as someone leaning on the car – is detected, the car goes into ‘alert’ state, where the screen shows a message warning that there are cameras recording. ‘Alarm’ state activates when there’s an attempted break-in or a similar greater threat. This includes activating the alarm, upping the brightness of the centre screen and playing music at full volume. The owner will also be alerted via the app and a video recording (beginning 10 minutes before the threat occurs) will be downloadable via a pre-inserted memory stick. The feature needs to be activated every time the owner wants it running. Model 3 gets it first, with post-August 2017 Model S and X models following shortly thereafter. 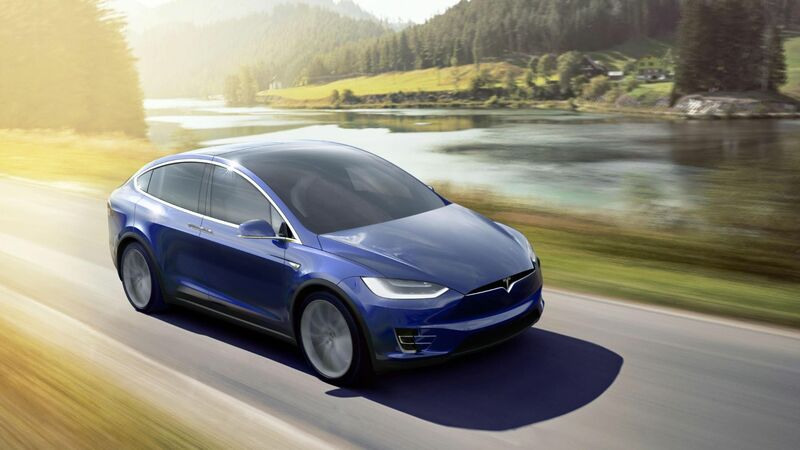 A 360-degree camera will be coming to Tesla cars in the near future. Elon Musk calls it ‘Sentry Mode’ and it should remove the need for a dash cam. 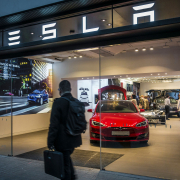 An irritated Twitter user whose Tesla had suffered a dent within range of the rear-facing camera Tweeted Mr Musk directly, saying there should be a feature that utilises the car’s plethora of cameras and sensors for surveillance. In typical Musk style, he responded with the public announcement that ‘Tesla Sentry Mode’ is coming – just the feature this aggrieved customer was looking for. According to the Tweet, the feature will be ‘coming soon’ to all cars with Enhanced Autopilot. 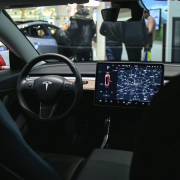 This is a feature customers have to pay extra for, but Musk clarified that it will be rolling out to all cars with the most recent ‘AP2+’ hardware. You don’t, therefore, necessarily have to have bought Enhanced Autopilot, your car just needs to be new enough to have had the option – i.e. October 2016 onwards. It certainly seems like a common-sense offering. We wouldn’t be surprised if in-built dash cam functions become the norm on most new cars in future. A total of £700,000 ($900,000) is up for grabs for one very skilled hacker who can delve into the computer systems of a Tesla Model 3. Each of the systems carries its own reward for the successful hacker: £700k is the overall total Musk has offered. It is all part of Pwn2Own’s hacking competition, now in its 13th year. In previous competitions, conventional tech like computers, phones, browsers and so on, have been the target. 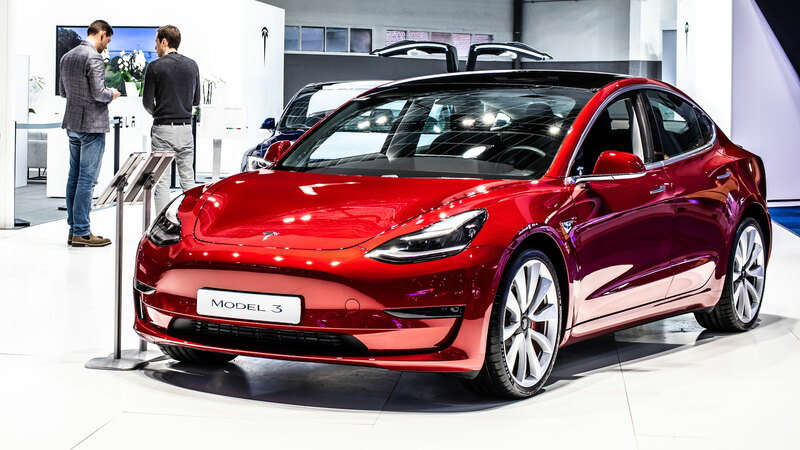 Now in this new age of autonomous electric cars, the Tesla makes for a very topical target in 2019. The prizes for various systems are as follows: $30,000 for infotainment access and $50,000 for a targeted denial of service (locking out owner) attack. Bluetooth and wifi systems access will win a hacker a $60,000 prize. Hacking of the app or key fob or indeed the communications system in the car’s electronics will win a hacker $100,000. The top $250,000 is up for grabs for those who can get into the car’s autonomous systems. These challenges, among others, add up to a near million-dollar prize. As electronic systems and computers in cars get ever more sophisticated and take over more and more of the way a car works, car hacking becomes more and more of a risk. 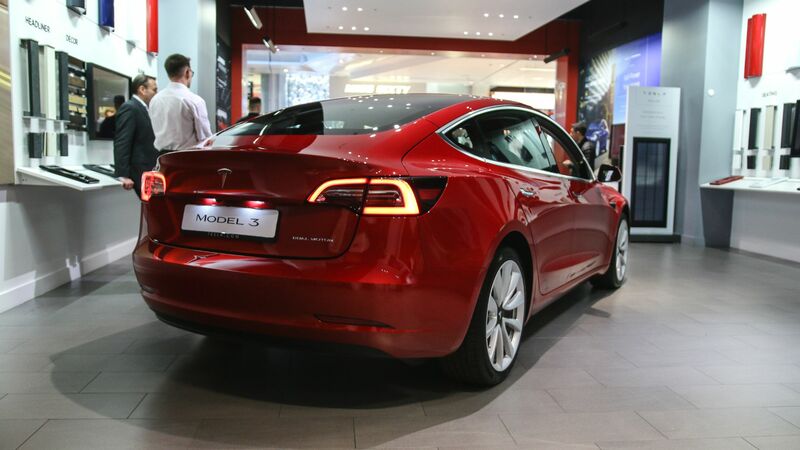 So far, that’s one controversy that Tesla has thus far dodged – its cars seem to be secure as can be. In the UK, modern keyless entry systems and other such computer trickery has put cars at risk from thieves. 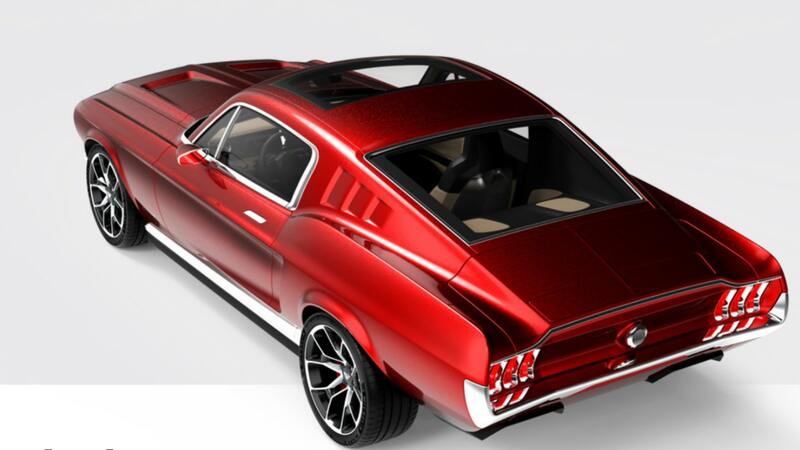 Aviar Motors is combining classic muscle car style with electric eco-friendly performance. 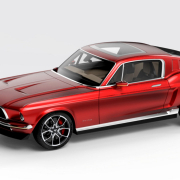 Its new R67 is an all-wheel-drive Mustang EV. Where do we begin? 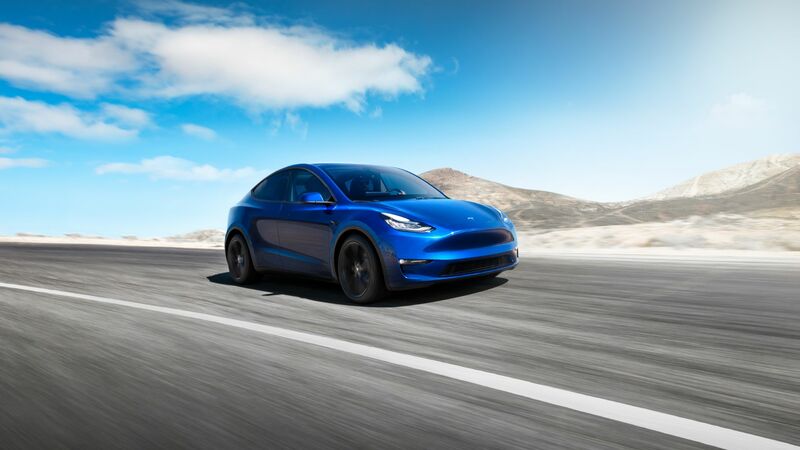 It has two electric motors, one per axle, connected to a 100kwh battery – all very similar to those used in P100 Teslas. That makes it 4WD and means this ultimate ‘restomod’ for the zero-emissions age will hit 62mph in 2.2 seconds and top out at 155mph. On top of that, it’ll travel 315 miles on a single charge. We don’t think even an original Shelby GT500 will manage that on a tank of fuel. The car, yet to be built, will use an alloy chassis with carbon fibre bodywork to keep weight low – around one tonne, impressively. If you’re worried about an old legend getting sullied by electric power, don’t worry. These are all-new rather than based on an existing car. The exterior is highly faithful to the original pony car’s design. There are, however, telltale signs that this is no traditional ‘60s muscle hero. An active rear spoiler is perfectly flush with the style of the original bodywork. Spot the Tesla door handles, too. LED lights, chrome strip detailing and slimmer exterior mirrors are also added, along with bigger wheels and brakes. Where you definitely suspect something’s up is on the inside. 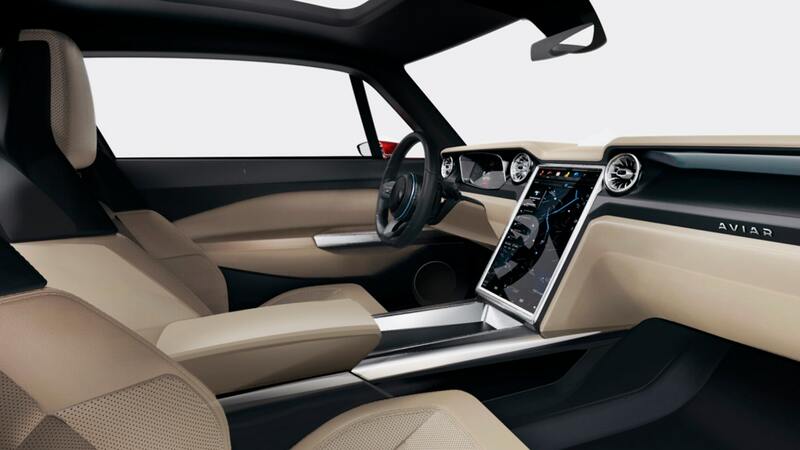 Gone is the traditional 1960s style, with a 17-inch screen adorning the centre console. There is a whiff of the original style with the double-hump dash, though, along with the circular vents. It comes with a lot more toys than a classic Mustang. 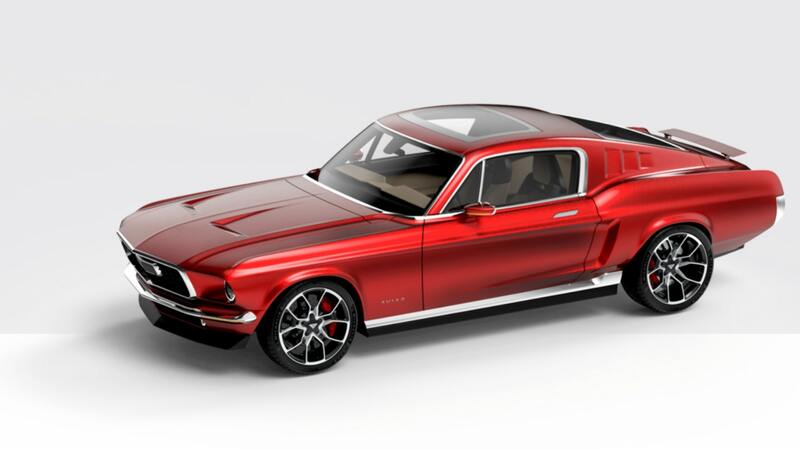 Or, for that matter, any Mustang ever built. Expect a version of Tesla Autopilot, cameras, parking sensors, traction and stability control, climate control and voice control in the cabin. It’ll even get Bluetooth and wi-fi. It really is the best of modern tech, infused with the best of classic style. But what about V8 noise? 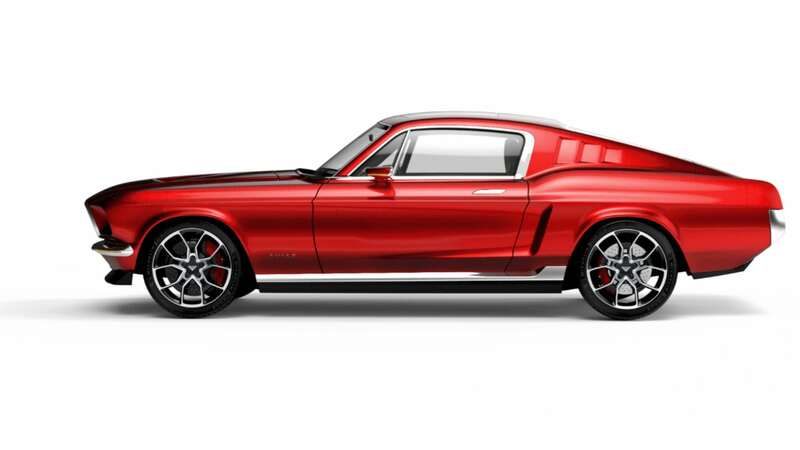 Apparently, it’ll play a GT500 V8 rumble for passers-by, just so they know where it is. As for when you can buy one – all you can do is enquire at the moment. Aviar says there’s a six-month build time and that price will be on request. Here’s hoping it actually happens. 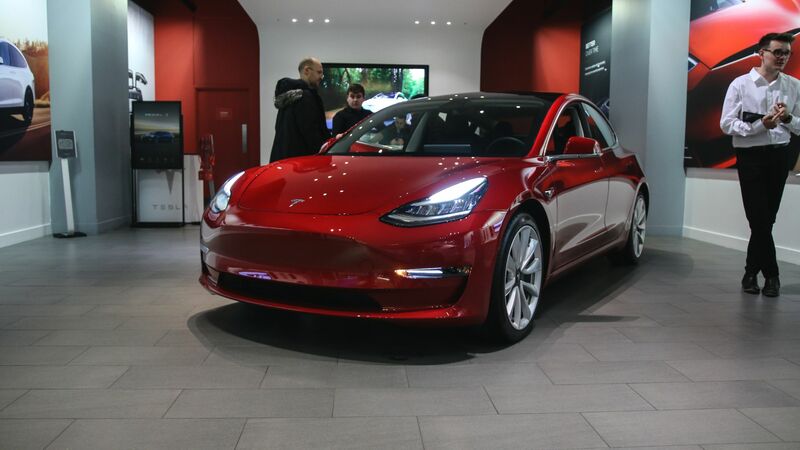 Tesla buyers in the United Kingdom could expect their Model 3s to start arriving as soon as mid-2019, according to Elon Musk on Twitter. 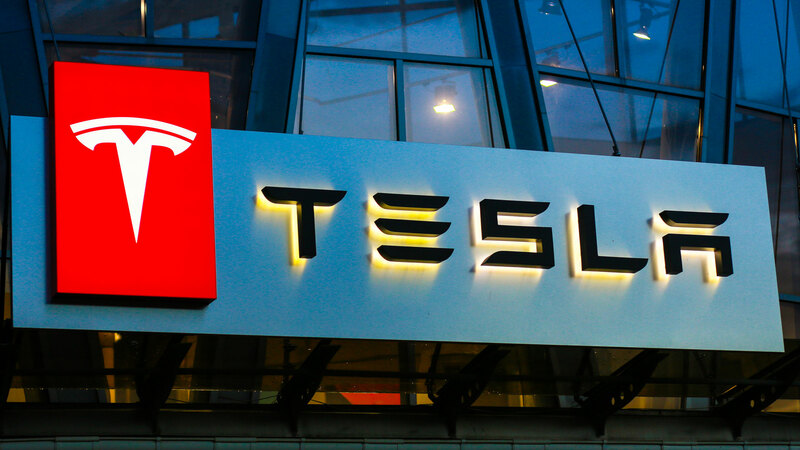 It seems Musk’s Twitter has become our best source on Tesla news of late… and this time, it’s positive news for Brits, particularly those who have placed a £1,000 deposit and have been waiting patiently for news. Many claims were made about this car when it was revealed, and some inevitably are yet to be delivered. A $35,000 base car and mainstream availability in other markets continue to elude us. However, a new mid-level car was revealed last week, with the promise of the base car soon to follow. 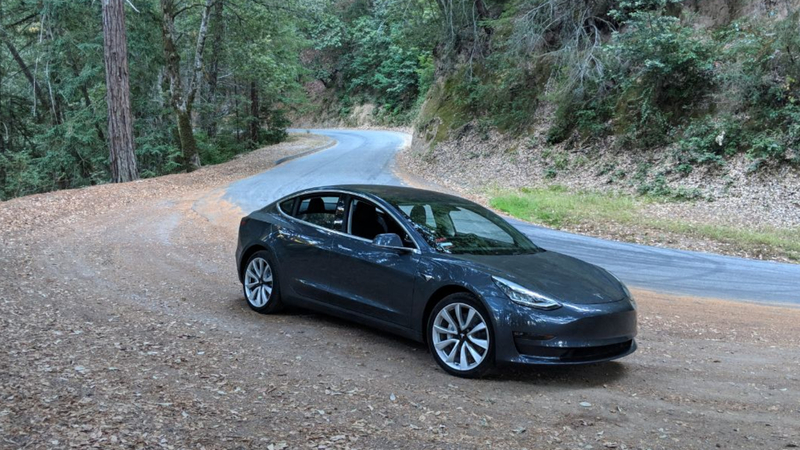 Now, Elon Musk has confirmed right-hand drive Model 3s are on their way to the UK and Australia. We reckon the quality control issues ought to be in hand by then, too. Once an entry-level Model 3 lands on a UK driveway, the Model 3 should be a fully resolved and matured, mainstream production car. Is this the new way to spot future classic cars?